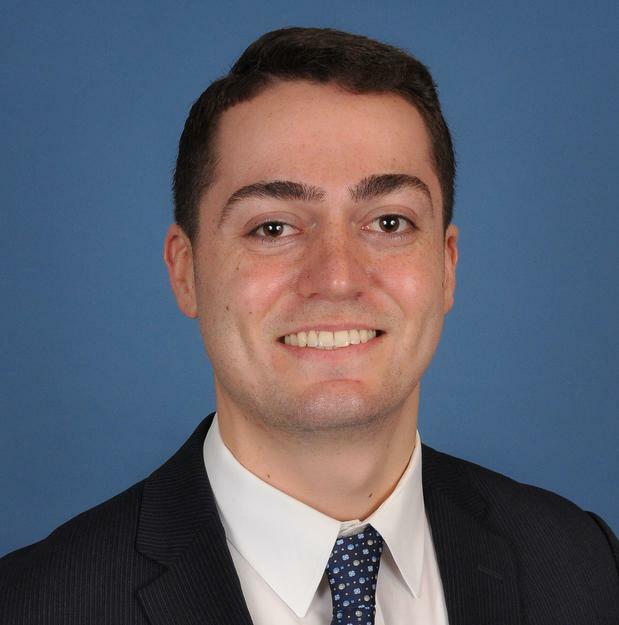 After spending two years working closely with Financial Advisors and their clients at Morgan Stanley’s Morristown, NJ branch, we are delighted to have Patrick join our team. Patrick graduated from the University of Massachusetts, Amherst with an undergraduate degree in Finance. He holds the Series 7, Series 66, New York Life, Accident, and Health Insurance licenses and completed Morgan Stanley’s Financial Planning Specialist designation in 2016.